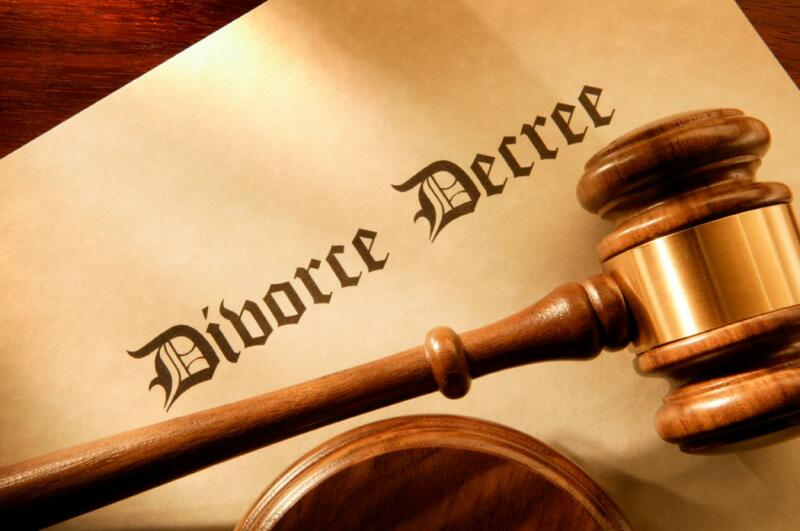 Washington: Divorce takes even more work, especially when there are kids involved, and there are things that you should know before taking that step. It's not going to be like when your husband was away on business and it felt nice to have the bed to yourself, rather it gets old and very lonely, the Huffington Post reported. Your husband is never going to be there, ever again and he will be gone for good, and one should avoid rushing into things unless you are in an abusive marriage. You might want to hide it that you are getting a divorce and won't want to talk about it with anyone. You will have to constantly remind yourself that you are not a failure and that the relationship simply ran its course, it had an expiration date and you might end up questioning yourself if having the children together was a right decision.